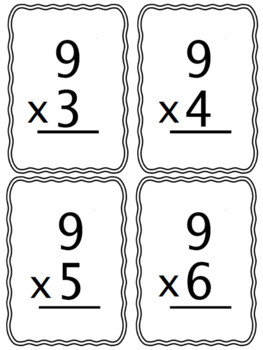 Do your students have trouble recalling addition, subtraction, multiplication and/or division facts? 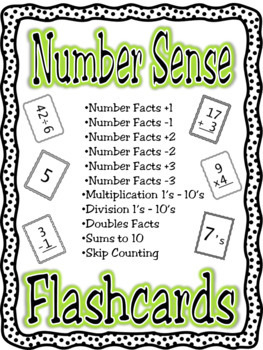 If so, these flashcards are just what you need. 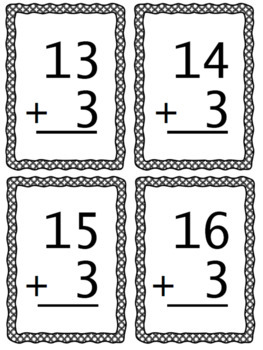 Simply print, write the answers on the back in pencil, laminate for durabiltiy and cut. Your students need daily repetition in order to develop automaticity. 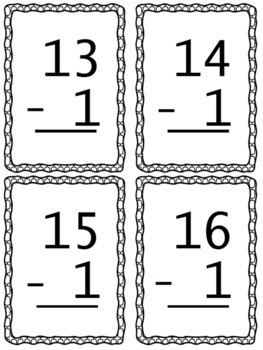 Once they have it - this will not only save them time and mental energy, but it will also aid in the development of general number sense and will cut down on the careless errors they often make when counting on their fingers. Give it a few of weeks, and you will definitely notice a difference!